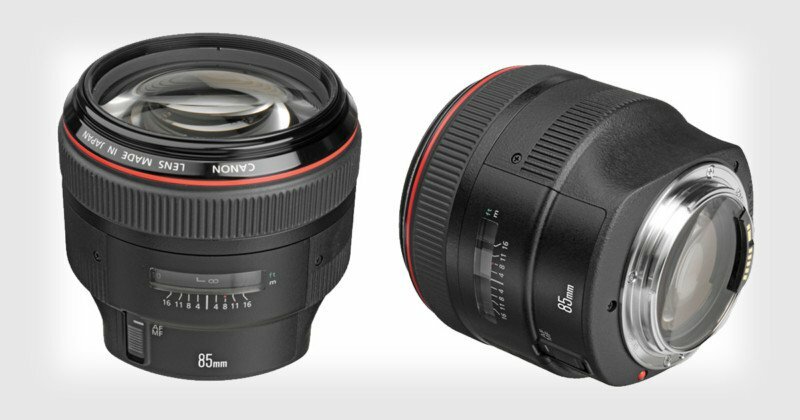 As reported earlier, the Canon EF 85mm f/1.4L IS lens is coming very soon. The specs below is what I have for now. Keep checking back for the latest info as I get them.